When it comes to crypto-currencies, getting them is only half the battle. The other half is storing them and keeping them safe. There are many stories of unfortunate crypto-currency holders who misplaced fortunes. Several options exist to safeguard your crypto-currency and the most successful one just got a cool update. Ledger is a French startup dedicated to designing crypto wallets. Their top product was the Nano-S, a sort of USB drive where assets and keys were stored safely. Ledger had a goal of selling 30,000 units and sold over 1.5 million units. The Nano S has been a smashing success but Ledger didn’t stop there. Being among the first to offer such a convenient storage key is great but remaining at the top is as important. 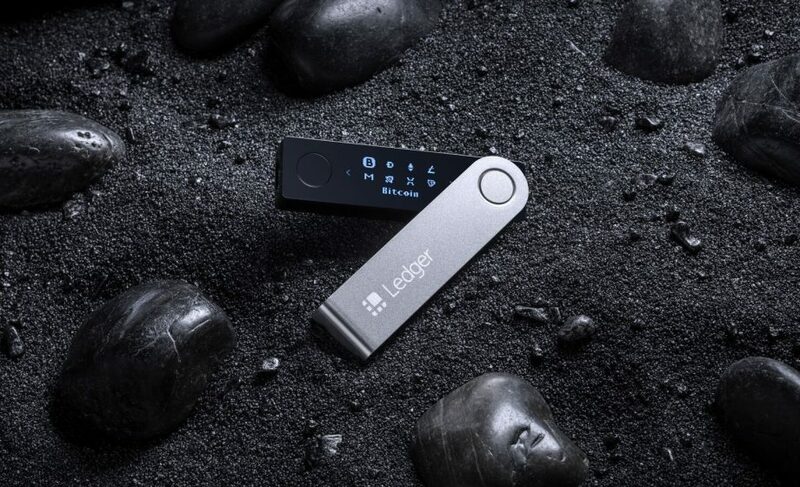 Ledger unveiled a newer model at the CES 2019. Given a quick look, the new Nano X may seem like the old one but it holds many new features. The screen is bigger, so is the storage capacity (six times more than the Nano S) and it is able to store up to 1100 sorts of cryptocurrencies. Storing crypto assets on a cloud, smartphone, or computer, is a tricky strategy because they can be so easily hacked. However, having to link the wallet to a computer every time on needs to check the balance can be a bit unpractical. This is covered by the new model and a new app which enables secure Bluetooth connection. The user will be able to safely manage transactions and get real-time balance updates. 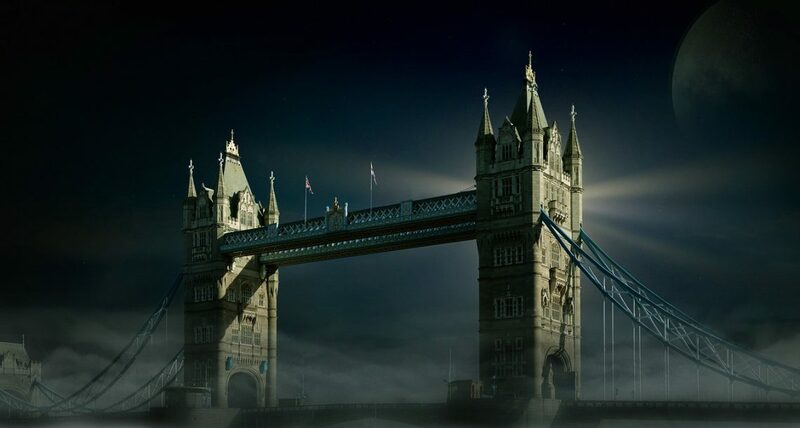 Ledger was already in the spotlight in 2018 and they did it again in 2019. The new Nano X won the Innovation Award in Cyber Security and Personal Privacy during this year’s edition. Despite difficult times for crypto-currencies one year after prices started their insane drop, this may actually be good times for Ledger. Indeed, people tend to hold on to their Bitcoin, Ethereum, and other coins, awaiting better days to trade them. In the meantime, they should be stored safely. Whether in a lively market or during downtime, it seems Ledger is always there to grab the top spot.